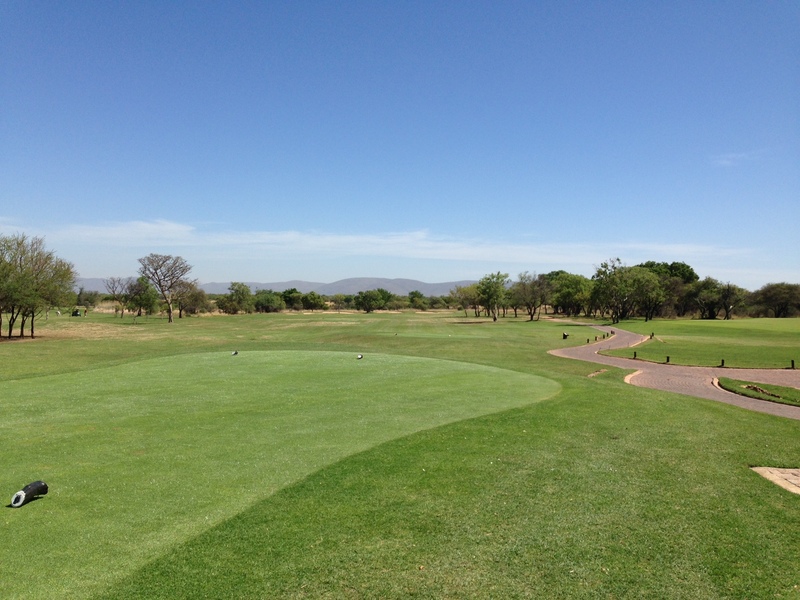 The Zebula Golf Course is a bushveld styled course set in the lovely Limpopo Province. 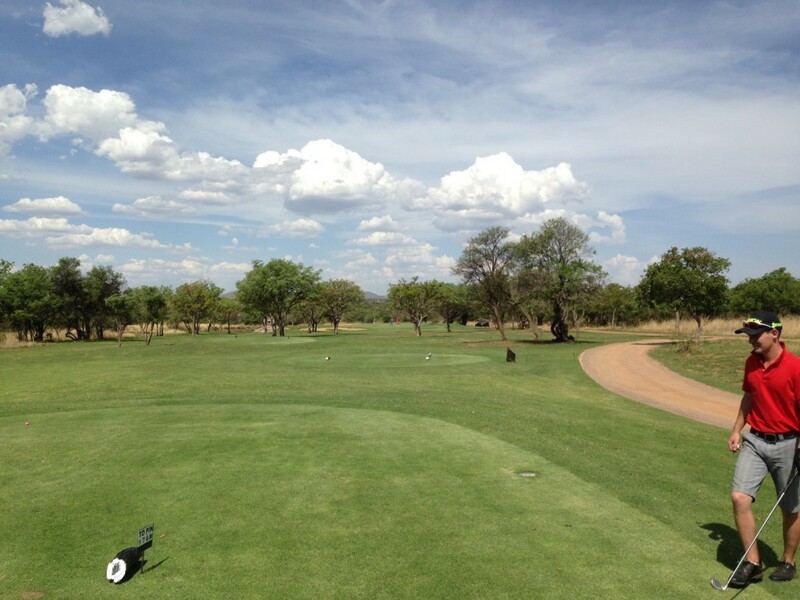 Rich in game and picturesque scenery, Zebula is a beautiful golfing adventure set only a few hours outside of Johannesburg in the Mabula area just outside Bela Bela. 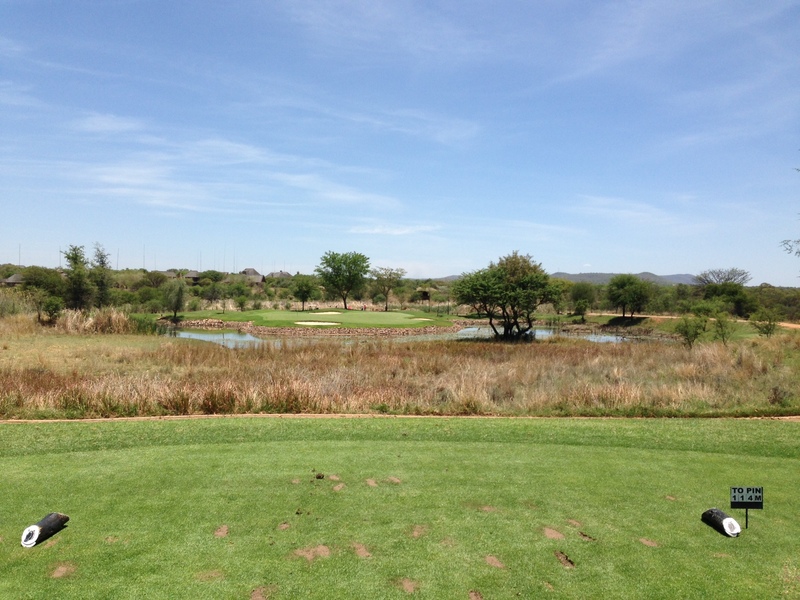 The course itself takes the best the bush has to offer and couples it with elements that make golf in general so interesting. Thick rough, Acacia trees, well placed bunkers with wide fairways make this not only a test of your golfing skills, but of your nerve too. Zebula has holes designed for the golfing purist, as well as holes designed for those looking for little golfing adventure. It is both fun and technical, with a halfway house pie worth taking up golf for. This is a testing downhill and short par 4. Off the tee box, the green looks more than reachable, but only for the fairly long hitters. At a shade over 300m to the front of the green, the brave would be tempted to take it on, but the brainy to take two medium irons and pop in on in two. The reason being is, the fairway is narrow, and only gets narrower the closer to the green you get. Down the left hand side of the fairway is a massive, soft-sanded bunker that is both wide and deep. Down the right hand side is a monstrous body of water. The natural tendency when you use driver, or a long iron is to play slightly to the left to avoid a lost ball in the drink. The problem with this is, that bunker can cost you as many shots as the water will. The green is well guarded on the left and back by two more bunkers, and on the right by the same body of water that flanks the fairway, but it is the vicious slope of the green that gives the golfer most of the challenge. 4 would be a brilliant score, despite the holes lack of length. The long and challenging par 5 finishing hole at Zebula Golf course is both exceptionally beautiful and exceptionally challenging. It seems to be a theme of the area to finish with a hole that puts you in a position of uncertainty once you have teed off, because even with a booming drive, attacking the par 5’s shallow green is touch and go. There is water protecting the front of this green, and because the hole is 500m and over, you are generally left in the high hundred, or low two hundreds left to go. The problem is, the downhill approach seems makeable, and with a good drive you may be tempted to take it on. Laying up still poses the challenge of hitting a very shallow green. Par is good, but birdie is gettable.